Dr. Mahesh Maskey was honoured as one of the very few and selected VIP speakers in the inauguration ceremony. Later in the morning, he also delivered a keynote speech entitled,”Belt and Road Initiative (BRI) and Nepal-China cooperation in public health”. In his keynote speech he proposed 8 high priority areas for collaboration in public health. 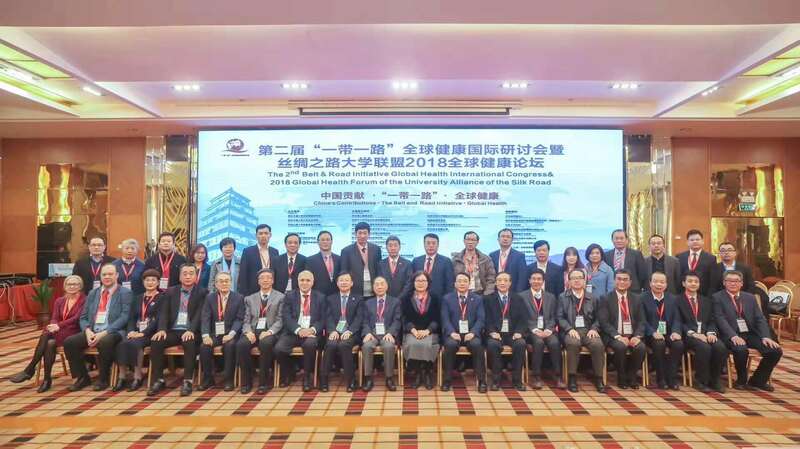 Based on his speech, the distinguished leaders of China’s health sector and public health academia promised to raise Dr. Maskey’s proposal to China’s high leadership.Chinese academia and public health leaders have assured continuation of collaboration with Nepal.